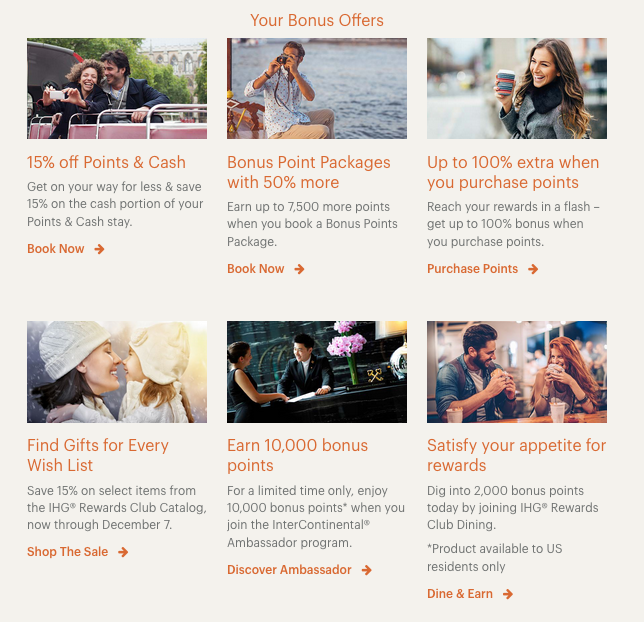 Club members, discounted Points+Cash offers and more. If you are not a member yet it’s free to join. varies by hotel, blackout dates apply, rooms subject to availability. 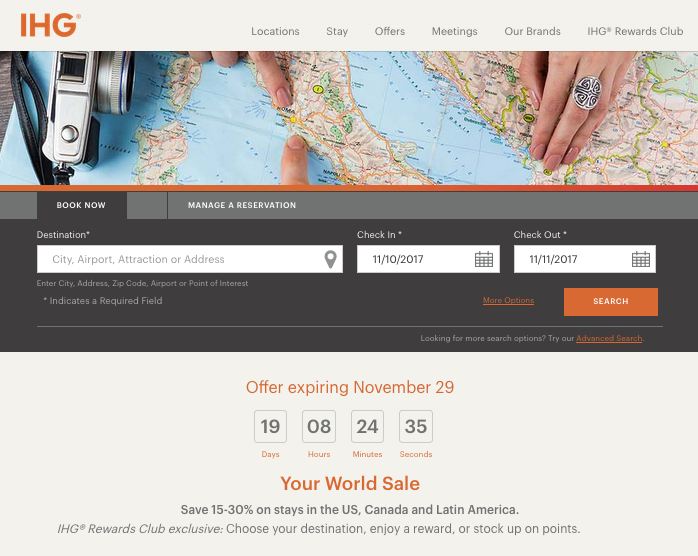 other discounted rate promotions. Not applicable to group bookings. Hotel-specific early departure fee applies. group bookings. Hotel-specific early departure fee applies. allowed per room. Not applicable with other discounted rate promotions.